Whatever else we are, Canadians are a nordic people. Our psyche is shaped by our geography. No matter whether we hail from the east or the west coast, the Rockies, the Prairies or the Laurentians, the experience of NORTH is one of our defining characteristics. 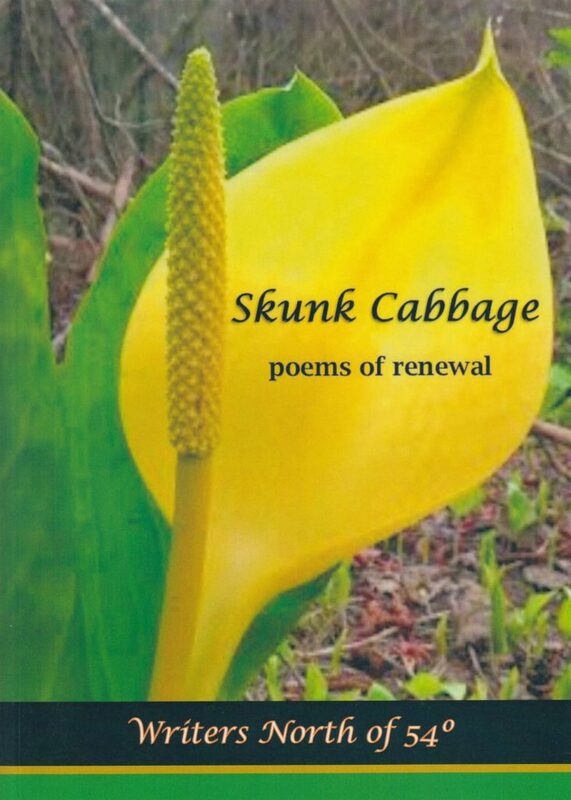 Snow Feathers and Skunk Cabbage are two small anthologies by a group of writers who call themselves the Writers North of 54o. The group is located in Terrace, BC and together these writers have written poetry of place that celebrates and bemoans what “north” on this continent means. As I spun across the ice. How many of us have experienced that slide, the spinning as we careen out of control, ending up, if we are lucky, stalled in a ditch or a snowbank breathing hard realizing this is how it feels to be fully alive? So winter driving lessons become life lessons for a Canadian. with biting cold my cheeks in dusky light. This private exquisite moment described so precisely. The sense of place so strong that the lake becomes a person, and the skater is made tiny in the vastness of her geography. These poets illuminate the way for the reader to notice details in our landscapes we might otherwise miss. 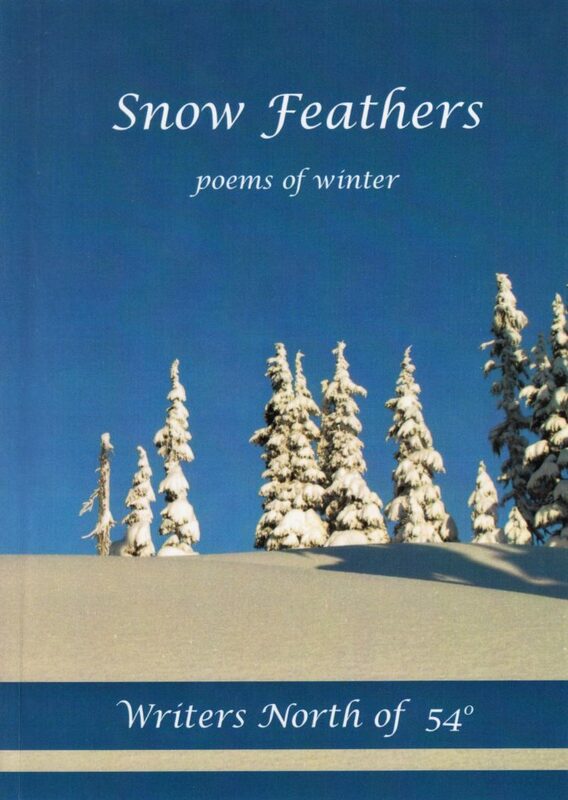 To balance out the quiet, contemplative poems of winter, these poems of spring nourish us and give us hope as we wait out the long grey days of winter in Canada.